Wyandotte County is located in the U.S. state of Kansas. Its county seat is Kansas City. 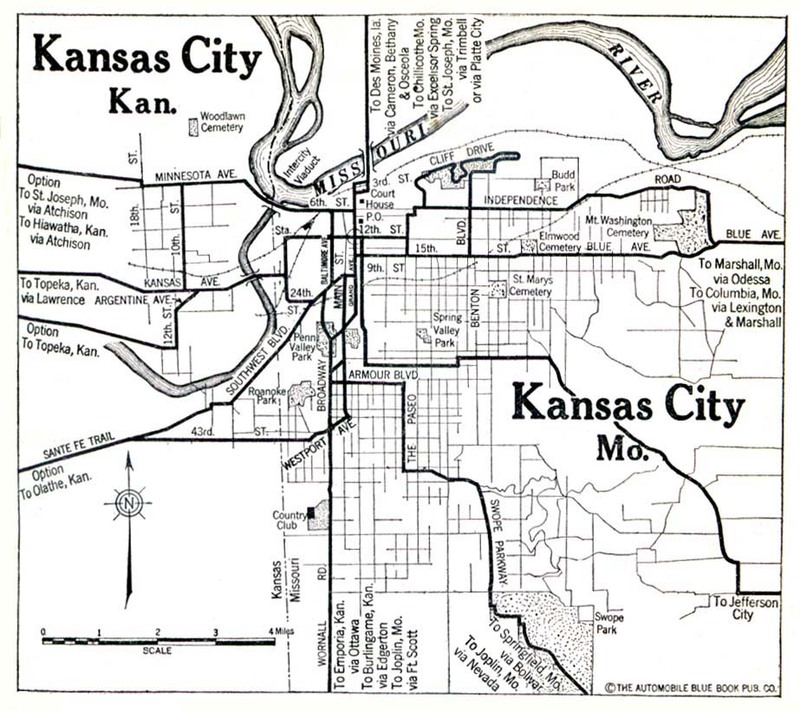 The county was created on 1859 and originated from Leavenworth and Johnson Counties. The name of the county comes from Wyandotte Native Americans. The links directory provides suggestions for a variety of websites to assist in your family history and genealogy research. Biography of Earnest J. Lutz, M.D. Biography of Frederick Day Candler, M.D. Biography of George M. Gray, M.D. Biography of Periander C. Newton, M.D. Biography of Peter Davis Hughes, A.M., M.D. Biography of Richard C. Lowman, M.D. Biography of Henry C. Hays, M.D. Biography of Samuel S. Glasscock, M.D. Biography of Samuel Sampson Glasscock, M.D. Biography of Simeon B. Bell, M.D. Biography of Hugh Wilkinson, M.D. Biography of J. Arthur Jones, M.D. Biography of Benjamin T. Sharp, M.D. Biography of Bishop Abraham Grant, D.D. Biography of Jasper William Hayward, M.D. Biography of Jay L. Smith, M.D. Biography of Jefferson A. Davis, M.D. Biography of William Henry Smith, M.D. Biography of John G. Poole, M.D. Biography of Clarence L. Zugg, B.S., M.D. Biography of Winfield S. Ferguson, M.D. Biography of Zachariah Nason, M.D. Biography of David E. Clopper, M.D. Biography of Delbert M. Shiveley, M.D. Biography of John W. Faust, M.D.